The water heater in your Tampa Bay home was not designed or built to last forever. 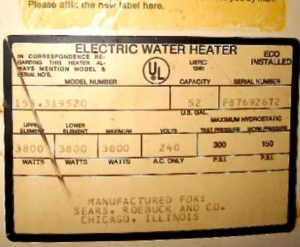 All water heaters have an expiration date. What that end date is, however, can all come down to your diligence in taking care of it. If you schedule routine maintenance, inspections, and repairs with a professional like Cass Plumbing of Tampa Bay, then you can expect to get for up to 15 years (or sometimes more, depending on the exact water heater). For most households in Tampa Bay however, the water heater often goes unnoticed for years at a time. As a homeowner, you should understand how your water heater operates, the signs of a failing water heater, and when to replace an old model. Below, are 5 signs to you might need a new water heater. First and foremost, age is going to be one of the most significant signs of a dying water heater. Typically, a standard tank-type water heater lasts about 10 years. You’ll notice this if you’re constantly scheduling water heater repairs and servicing. You might be lucky enough to squeeze a few more years out of an aging water heater, but getting past the 10-year mark is honestly rather impressive. 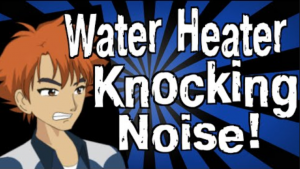 A water heater that is running properly is not ever totally silent, however, most water heaters do not make sudden strange noises that have never been heard before. Hearing water flow, or the igniting of a flame is normal but as a water heater ages, or malfunctions, it often begins to make grumbling and groaning sounds. These noises stem from built-up sediment at the bottom of the tank. As the water is heated, the sediment begins to harden and re-harden. The banging or rumbling noises is the sediment shifting. means the tank itself is beginning to corrode. The anode rod may be exhausted, leading to the corrosion. There is really no saving a corroded water heater tank. If you are starting to see rusty water it is starting to become time to consider replacing your old water heater. For most small households throughout the Tampa Bay Area, a smaller hot water heater is enough to get the job done. However, if you have children and run multiple water-based appliances each day, you’re going to need a sizable water heater tank. If the tank is improperly sized, it will lead to a lack of hot water, often at the most inconvenient of times. Always schedule professional installation from Cass Plumbing of Tampa Bay and speak with one of our water heater experts. We’ll recommend the perfect size water heater for your specific situation. Do not just walk into one of the big box stores and expect to get expert plumbing advice from a kid with a red apron on working in one of the aisles. 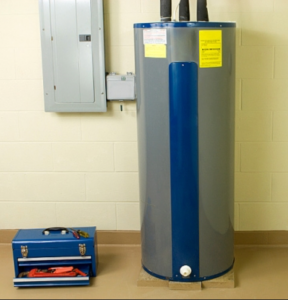 Buying the wrong water heater for your specific situation can be a big mistake. 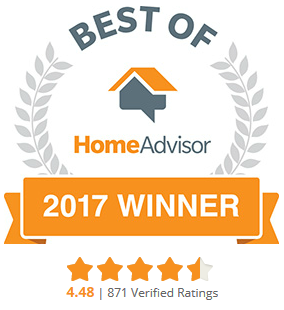 We have been serving and installing water heaters throughout the Tampa Bay region for 2 decades now and we see this mistake often. When it comes to residential plumbing, leaks are never a good sign. 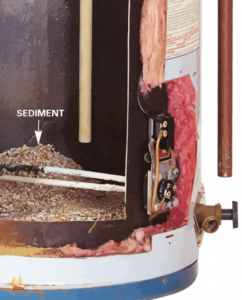 If your water heater is beginning to leak, the inner tank may be corroding, or have a crack from the sediment buildup and expansion from the intense temperatures. A leak can lead to extensive water damage in your home and end up costing tens of thousands of dollars, not to mention a lack of hot water when you need it most. Do not ever go without access to hot water. Call Cass Plumbing of Tampa Bay today. 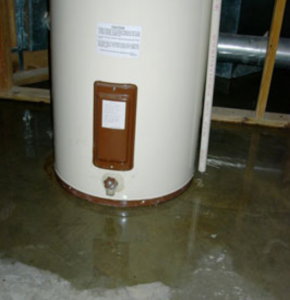 We will send a certified plumber to your home right away to inspect your old water heater. If we can fix it, we’ll repair it. 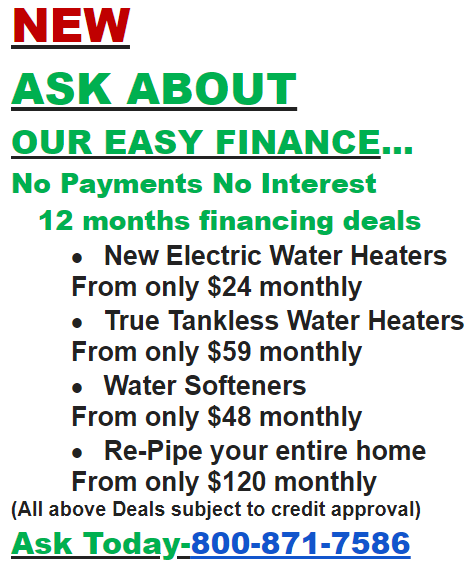 If you need it replaced, we can begin preparations for complete water heater replacement. 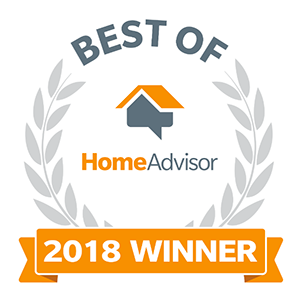 Don’t hesitate, call us now at 813-265-9200. Please remember to add us to your contact list in order to receive all the privileges of being a team member. If you don’t see a message from us, be sure to check your spam or junk folder. No matter the plumbing need, we offer quality service for both residential and commercial contractors in Tampa Bay Area. Over years of plumbing services gives us the understanding and skills to get every job completed on time. Contact us today for a quote on any plumbing project. We are here 24/7 for all of your needs. Over the phone will help you understand your plumbing problem before we head over to fix it. Copyright © 2019 DALACA, LLC	| Website by: Net Prophets Inc.